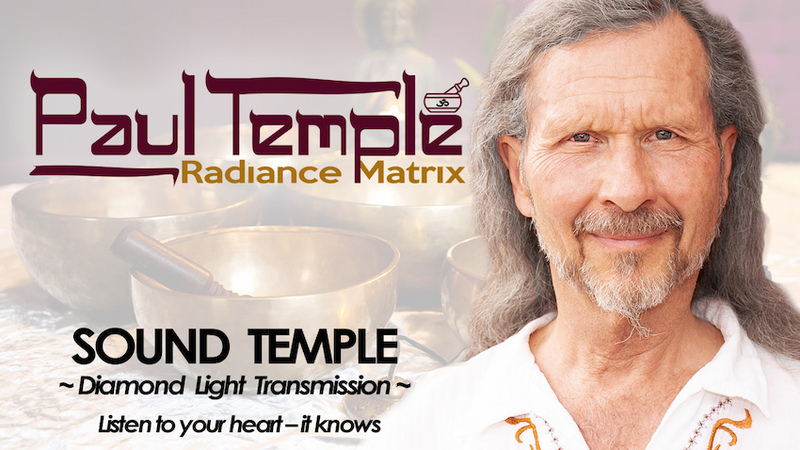 Sound Temple is a sacred space generated by the pure vibration of Tibetan Bowls and mantras. The sound of these ancient Himalayan healing instruments induces a deep meditative state that connects us to our luminous essence and inner wisdom. Meditating with the bowls can accelerate the evolution of our consciousness by enhancing intuitive and vibrational sensitivities. This FUTURE VISION session is an opportunity to LISTEN TO YOUR HEART to generate a VISION OF YOUR FUTURE as we come into the new year. We will meditate in the sonic architecture of the bowls, generate dream-seed images, write I AM statements and set action-steps to magnetize the future you want. VISION is a powerful tool for shaping the future. SOUND TEMPLE is a powerful vehicle for listening to inner guidence. Bring: Cushion, backjack or blanket for sitting in meditation, notebook for writing, crystals or sacred objects attuned to your higher awareness.